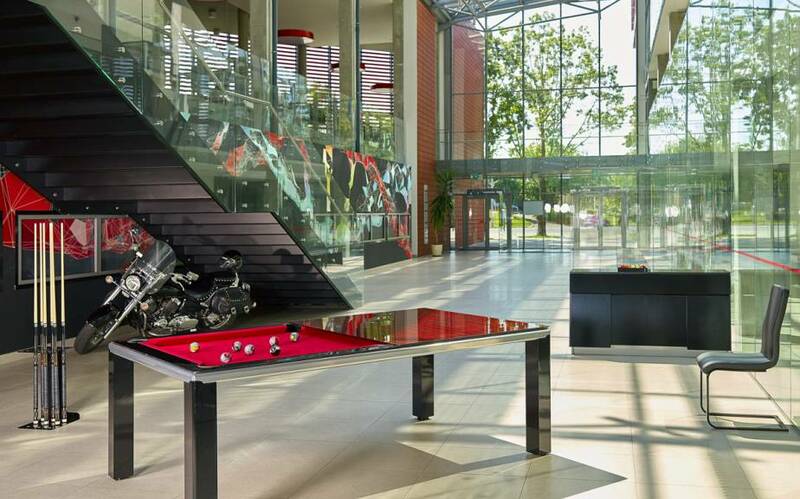 ​We would like to introduce you to our modern design dining pool table “SIMPLY” –thinnest frame pool table in the world! Available in size 7’ ONLY. Thickness of the whole top (frame + cushion) is only 7cm. 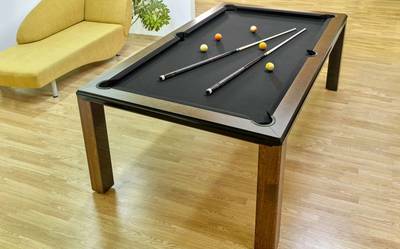 It was achieved by using special construction design made by CNC metal frame and 1cm thickness oak veneered HPL cushion. 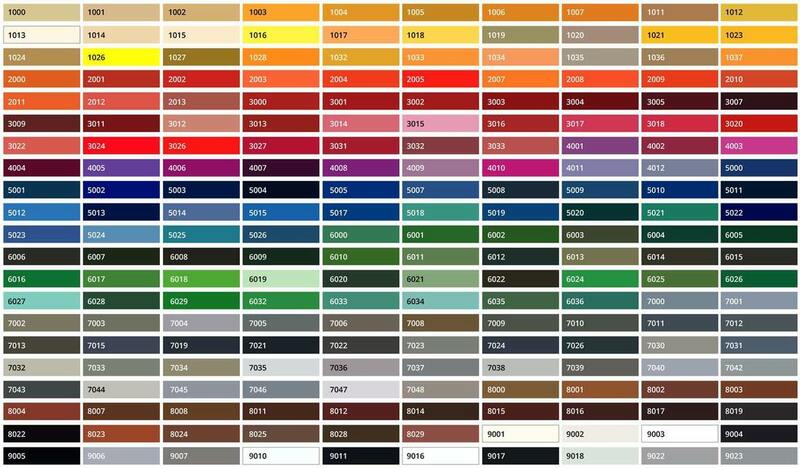 ​RAL is a color matching system. 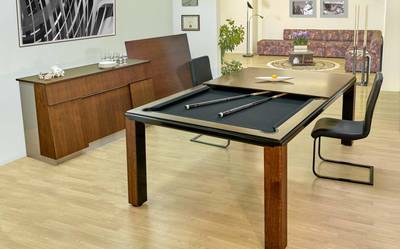 Your table can be painted in any RAL color with a high gloss, semi-gloss or matte enamel finish. 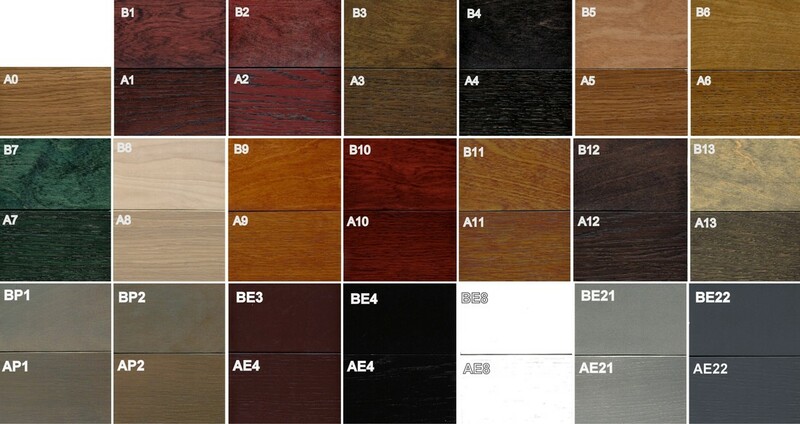 You can select from a variety of wood stain options if you select wood legs and table top. You also have a selection of table top. Give us a call if you have any questions at all. 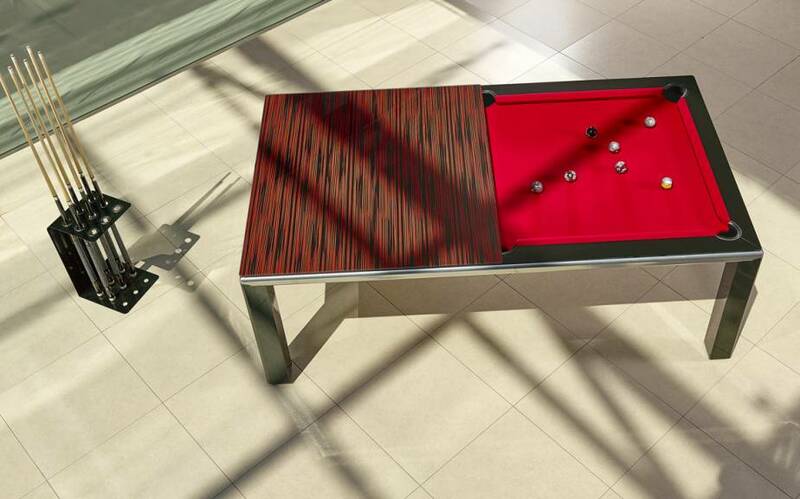 To place an order, you can give us a call or email your specifications to brian@chicpool.com for pricing details.